CHIP decision still up in the air amid shutdown | Lewis & Ellis Inc. The federal program that helps provide millions of children with low-cost or free health insurance has been a political bargaining chip in recent weeks, leading to concern and consternation among consumer advocates and health care professionals. Currently, there is no clear political consensus for what will be done with the Child Health Insurance Program (CHIP), though some believe an agreement could be made in the near future. In all, about 9 million kids and 370,000 pregnant women received health care through CHIP last year, but funding needed to be reauthorized months ago to ensure the programs - which are administrated at the state level - continued to operate in the new year, according to The Washington Post. That didn't happen before Congress closed up shop for 2017, and nearly a full month into the new year, it's still up in the air whether the programs, some of which are already starting to run out of money, will be funded. However, experts also note that passing CHIP would actually be a money-saver for the federal government, the report said. When kids are on CHIP, many of those who would have been covered instead end up on Medicaid or government-subsidized coverage purchased through the federal insurance exchanges, and pricing on CHIP insurance is generally seen as more stable in the long run than those other types of coverage. CHIP provides millions of kids with access to health care. Across 20 states and the District of Columbia, if funding runs out, the consequences could be both dire and immediate, according to NBC News. Without a reauthorization, more than 1.75 million children could find themselves without coverage by March. Indeed, 10 states - including major population centers such as Florida and New York - could see their CHIP programs shut down on Feb. 1 if funding is not reauthorized before then. Joan Alker, the executive director of the Center for Children and Families at Georgetown University, told the network that this lingering uncertainty is "unprecedented" in the history of the program, which began in 1997. A number of efforts were made in the final months of 2017 to push authorization at least through 2022, but they never came to a vote. There was a short-term reauthorization to tide state programs over passed in December - at a total cost of $2.85 billion - but a longer-term solution still may not be in the offing. Alabama CHIP Director Cathy Caldwell told National Public Radio what happens when such programs run out of funding. First and foremost, kids are "dis-enrolled" from their CHIP coverage and typically end up without any kind of insurance, meaning their risk of getting sick, or not having access to routine health care, will necessarily rise. Most families whose kids receive insurance through CHIP are in dire financial straits. Moreover, the process of simply "dis-enrolling" kids from the programs will itself be costly and time-consuming. "I think some people look at the numbers and think that if we still have a few weeks of funding, then there's no urgency," Caldwell told NPR. "That is absolutely not the case. These are large programs with many children enrolled. And so if in fact funding does not continue, then we have to shut down our programs. It is going to take time and many resources to accomplish that." 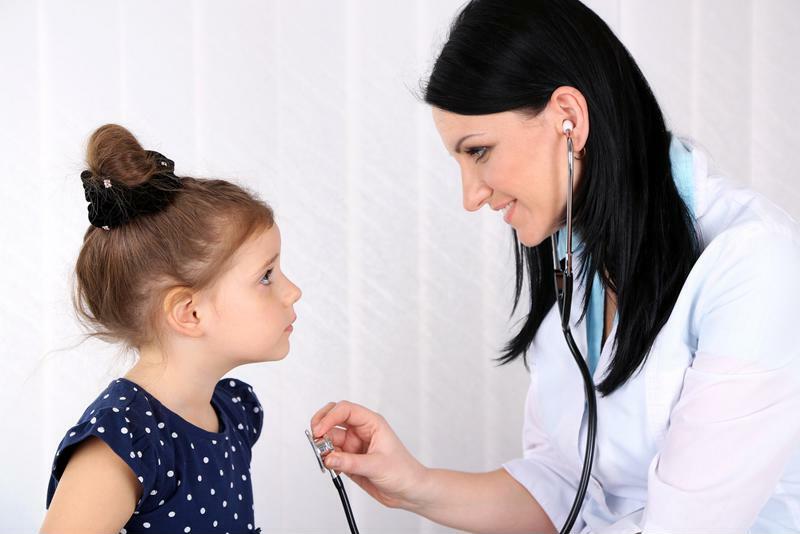 With these issues in mind, it's important for insurers and individuals alike to keep a close eye on the CHIP situation going forward so they can strategize ways to continually meet kids' health care needs going forward.